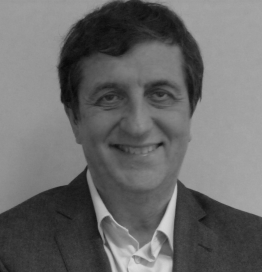 Gilles Goulay is the COO of Softcorner. Gilles got a Computer Science Master’s degree at the Université Pierre et Marie Curie – Paris 6. He started his career in the R&D department of Philips Data Systems. Then he worked successively for three major software vendors: Datapoint, Filenet and EMC² where he moved gradually from pre-sales consultant to international sales management positions. This career provided him a wide sales management experience, including direct sales with big accounts and international channel management, as well as a good knowledge of the software vendor practices. In 2013, observing the maturity of the software market, he decided to take advantage from his background and joined Softcorner as an associate.